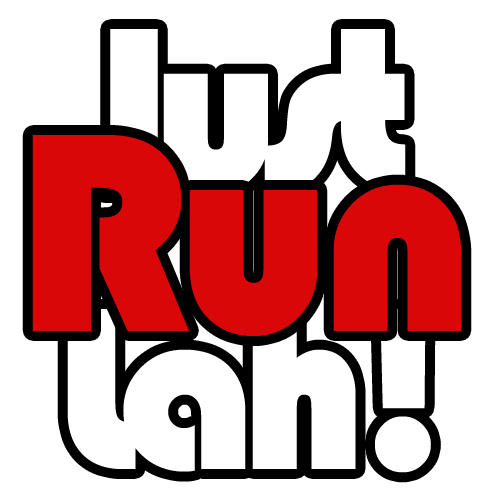 Top 3 Nutrients for Men Runners | JustRunLah! Proper nutrition is one of the cornerstones to improving sports performance and maintaining physical health. Most of the essential nutrients can be obtained from our everyday foods. However, with significant physiological differences between males and females, our needs subsequently differ. In this article, we will be exploring and analyzing the top 3 key nutrients for men runners, which are: vitamin C, zinc and potassium. The benefits of Vitamin C, or ascorbic acid, in supporting general health are plentiful, with its role in boosting immunity by stimulating antibodies formation, providing protection for the body against oxidative stress, tissue repair and bone development. Since men are more prone to heart-related diseases, adequate vitamin C is crucial for maintaining cardiovascular health. More importantly for runners, Vitamin C aids in collagen production, which indirectly improves muscle and tissue flexibility and strength since collagen is a connective tissue that holds muscles, bones and other tissues in place. It also reduces bruising by maintaining the firmness of capillary walls and blood vessels. An interesting experiment conducted by British researchers also revealed the role of vitamin C is post-exercise recovery. Subjects were made to perform an unaccustomed bout of exercise over two weeks; they found that those who were given a vitamin C supplement experienced less muscle soreness, better muscle function, and lower blood levels of the oxidative stress-induced molecule malondialdehyde compared to those given the placebo. Post-exercise elevations in levels of the inflammatory cytokine interleukin-6 were also lower in the vitamin C supplemented group. 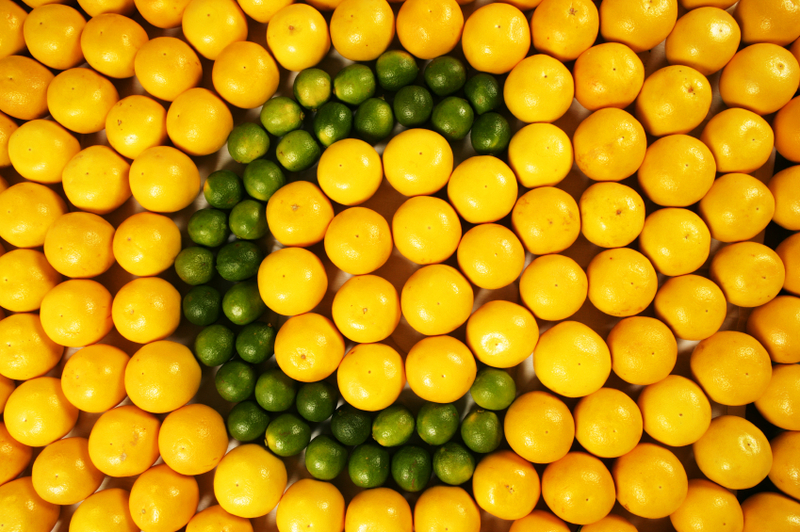 The richest sources of vitamin C in our diet come from fresh fruits and vegetables. Fruits especially citrus fruits such as oranges, and vegetables such as tomatoes and spinach, are food sources rich in Vitamin C. Note that cooking in high heat reduces the vitamin C content of your food, so aim to include a wide variety of produce, both raw and cooked, to your daily diet. Zinc is an essential trace element required in small amounts necessary for a healthy body. For men, zinc is a crucial mineral to maintain robust testosterone levels, and in order for prostate cells to function at its optimum, of zinc is necessary. Zinc deficiency impairs testosterone production and lowers male fertility and increases the likelihood of erectile dysfunction and developing prostate cancer. Sexual health aside, the importance of testosterone for sportspeople are manifold. Testosterone helps maintain bone density, thus preventing osteoporosis. It also helps the body preferentially build and retain muscle, resulting in less body fat and higher lean body mass. Low testosterone levels can lead to fatigue and depression, ultimately leading to subpar athletic performance. This is not to encourage runners to start using steroids! With adequate zinc intake, the body is able to produce enough of this hormone. Testosterone production aside, zinc is necessary for macular (eye) health, and a zinc deficiency can lead to visual impairment. Zinc assists in wound healing, treats a variety of skin conditions, diabetes, high blood pressure, and boosts the immune system. It is used by athletes to improve sports performance and strength because of it’s the repair, building and development of muscle tissue as well as energy production. You should be able to meet your zinc requirements by consuming a balanced diet. 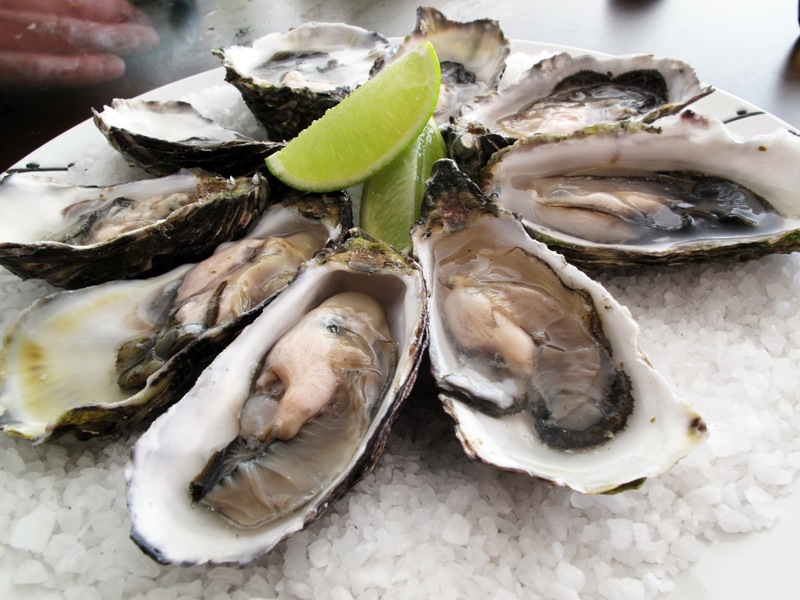 Food sources rich in zinc are mainly found in meat, dairy and seafood, particularly oysters. Zinc deficiency is unlikely, and zinc supplements must be consumed with care, as they often contain cadmium, a mineral of which high exposure to can lead to kidney failure if consumed over an extended period of time. Alongside sodium, magnesium and calcium, potassium is one of the four major electrolytes that maintain the fluid balance in our body. Its ionic nature is used for nerve transmission, active transport and muscle contraction. 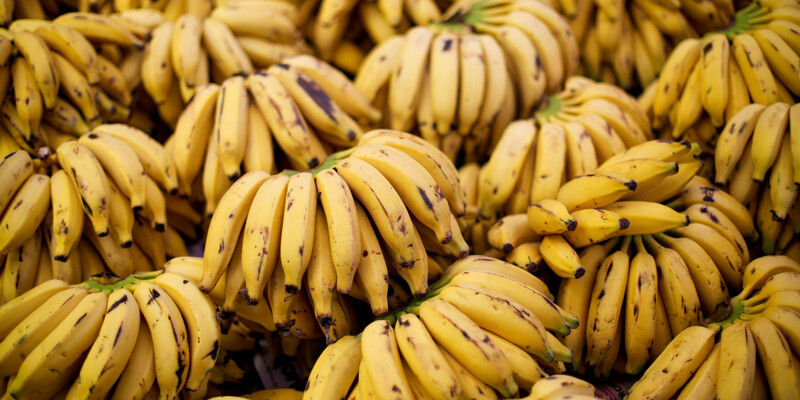 Potassium deficiency can result in arrhythmia, high blood pressure, heart disease, stroke, arthritis, cancer, digestive disorders, and infertility. Across the demographic, athletes are at higher risk of potassium deficiency, perhaps due to the loss of electrolytes during sports. Runners need to maintain an electrolyte balance in order to achieve optimal performances and trainings as an electrolyte imbalance will lead to higher frequency of muscle cramps and fatigue. Stiff, achy joints, muscle spasms, dizziness and nauseas are other symptoms of electrolyte imbalance which prevent runners from achieving what they are physically capable of. When these symptoms arise during your run, it is recommended that you rehydrate immediately with a sports drink, as these are designed to restore the lost minerals. The recommended daily intake of potassium is 4,700mg. A potassium-rich diet would consist of a variety of fresh vegetables (especially leafy greens) and fruits (especially bananas), nuts, seeds, dairy foods, lean meats, potatoes and whole grains. Certain methods of cooking, such as boiling, can significantly reduce potassium in foods so once again, aim to include a wide variety of produce, both raw and cooked, to your daily diet. Try making these modifications to your diet today, and see if you feel the difference!